"The staff were very friendly and accommodating, the food wer..."
Have a question for Lola Itang Pension and Restaurant? 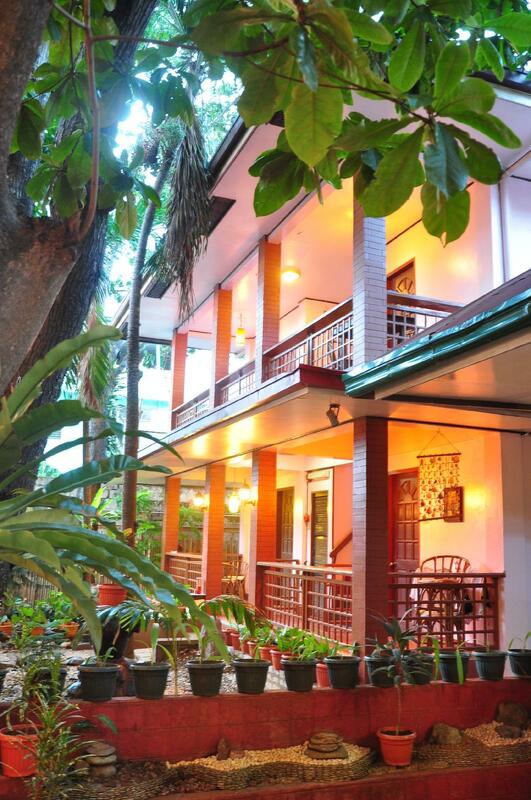 Whether you're a tourist or traveling on business, Lola Itang Pension and Restaurant is a great choice for accommodation when visiting Palawan. From here, guests can enjoy easy access to all that the lively city has to offer. 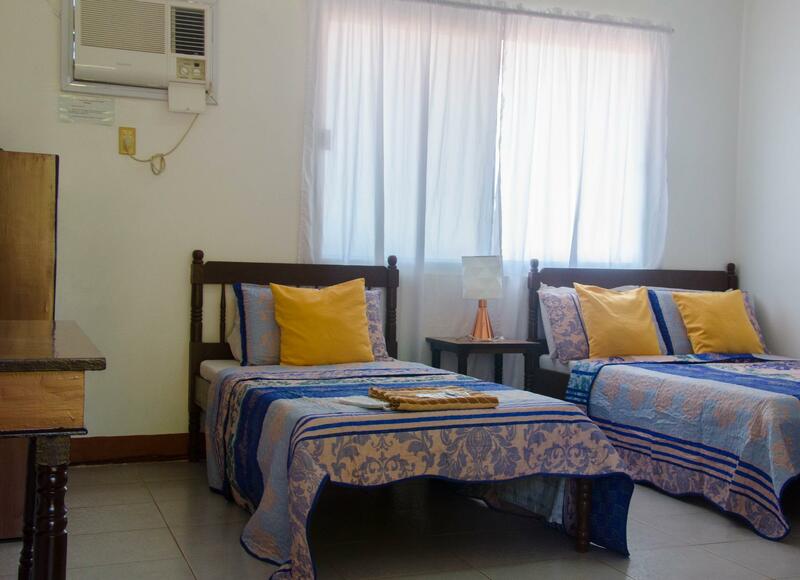 With the city's main attractions such as Plaza Cuartel Park, Immaculate Conception Cathedral, Rizal avenue within close reach, visitors to the hotel will just love its location. 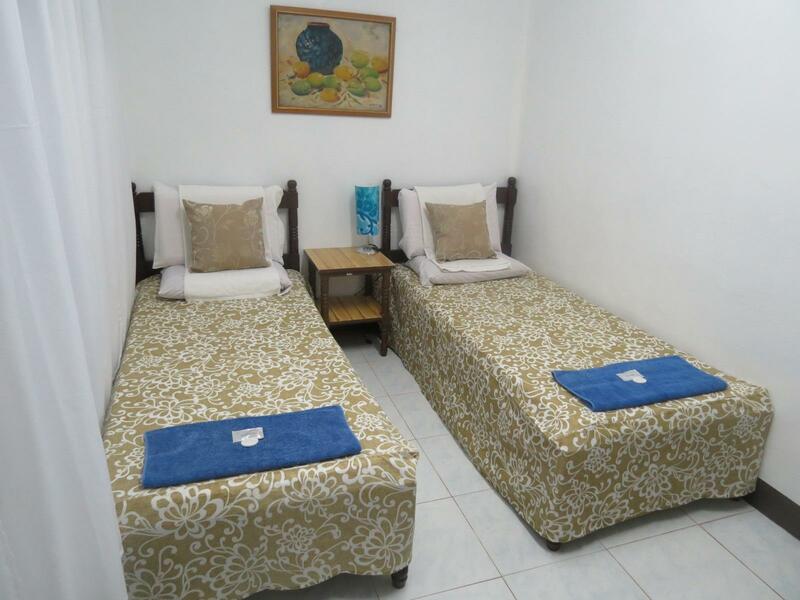 At Lola Itang Pension and Restaurant, the excellent service and superior facilities make for an unforgettable stay. The hotel offers access to a vast array of services, including Wi-Fi in public areas, car park, room service, airport transfer, family room. In addition, all guestrooms feature a variety of comforts. Many rooms even provide non smoking rooms, air conditioning, desk, television, satellite/cable TV to please the most discerning guest. Throughout the day you can enjoy the relaxing atmosphere of the massage, garden. 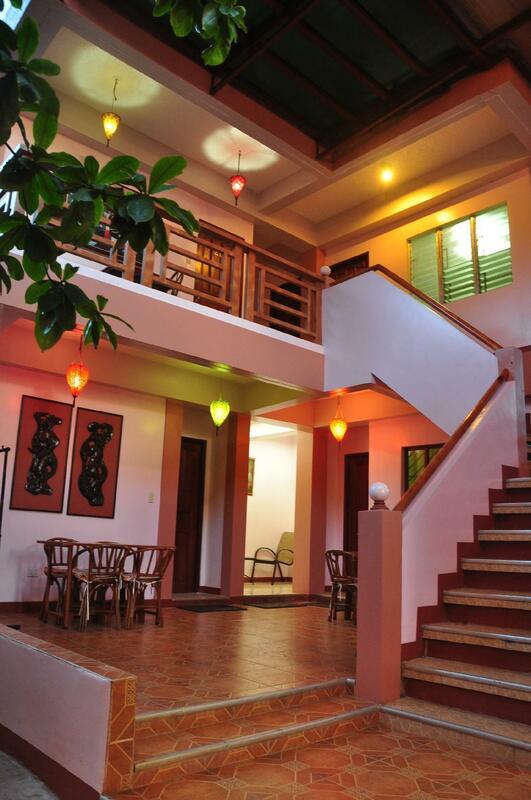 With an ideal location and facilities to match, Lola Itang Pension and Restaurant hits the spot in many ways. "We loved our stay and definitely recommend!" The staff were very friendly and accommodating, the food were exceptional and the rooms were nice and clean! Wifi was fast and that's a big plus! We loved our stay and definitely recommend! We checked-in on Dec 24. In the middle of the night, a pleasant unexpected Christmas Eve dinner (noche buena as they call it) was delivered to my room c/w a bottle of sparkling Red Wine and a token gift given to us by the hotel management. Two days later, again another unexpected cake was given to us for celebrating my wedding anniversary. Hey I wouldn't mind if I will pay for those surprises but it's real, free of any charges. Aside from being a budget friendly place, the location is perfect, being near to almost everything and yet there are no disturbing sound at night. The foam and pillows are great and room space is average. The staff was wonderful and the property Manager was very caring. What more can I ask for !!! 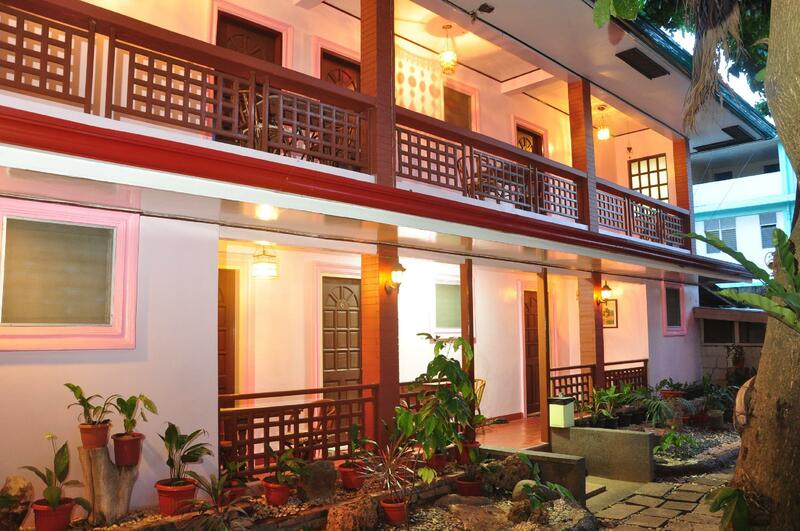 It's a great place to stay and would not hesitate to book here on my next visit to Palawan. tres petites chambres pas d eau chaude personnel sympa on vous conseille la chambre deluxe un peu plus chere mais tres bien. Het was een goed hotel als uitvalsbasis voor de underground river en vertrek naar El Nido.